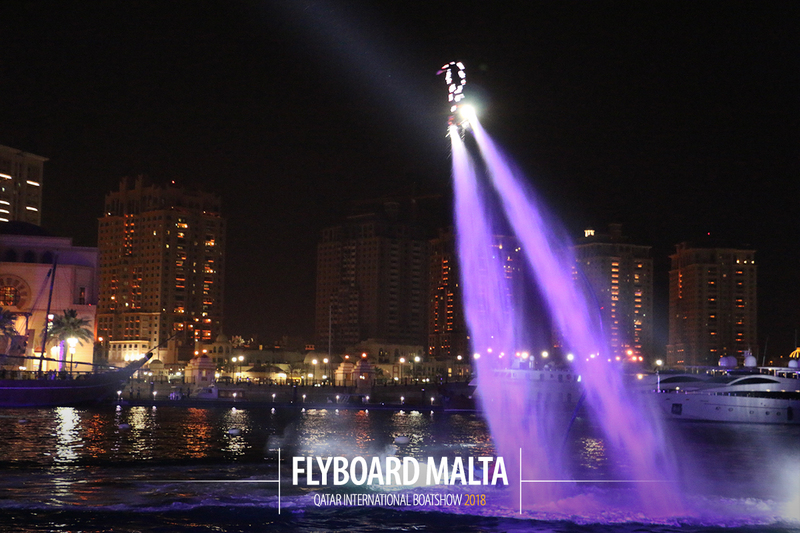 Flyboard® Malta Ltd brought this unique extreme sport to the shores of Malta. 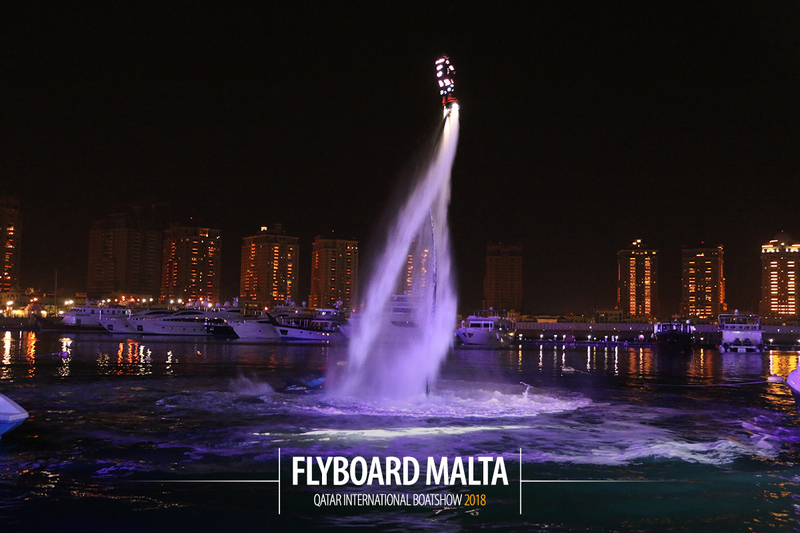 Whether you want to buy, try, rent or require a show for an event, contact us! 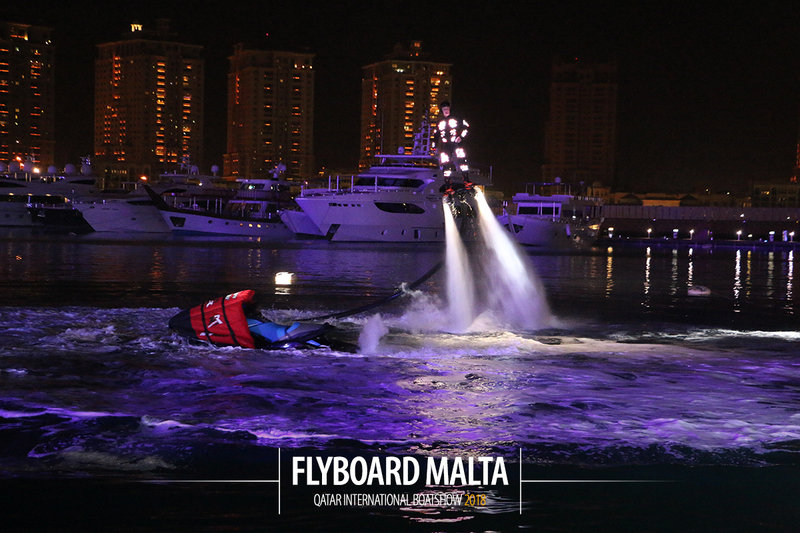 We are the Official and Exclusive representatives of Zapata Racing in Malta. 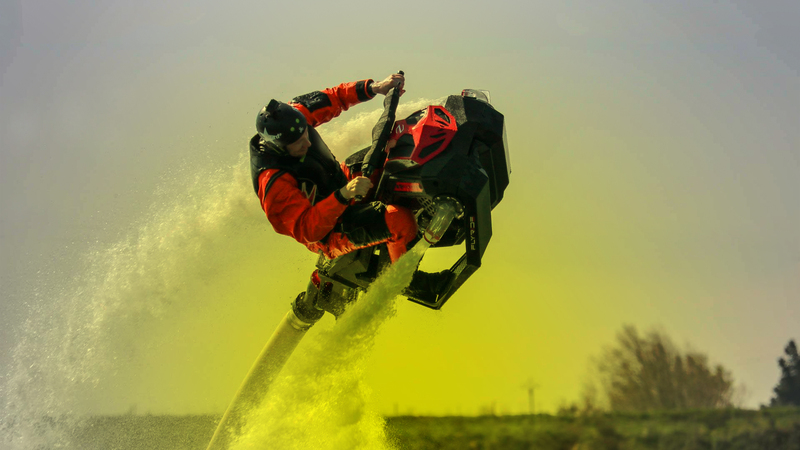 Thanks to years of experience, high professionalism and mutual respect policy vis-à-vis clients and partners, the company has earned the trust and credibility among water sport companies, private owners and professional athletes. 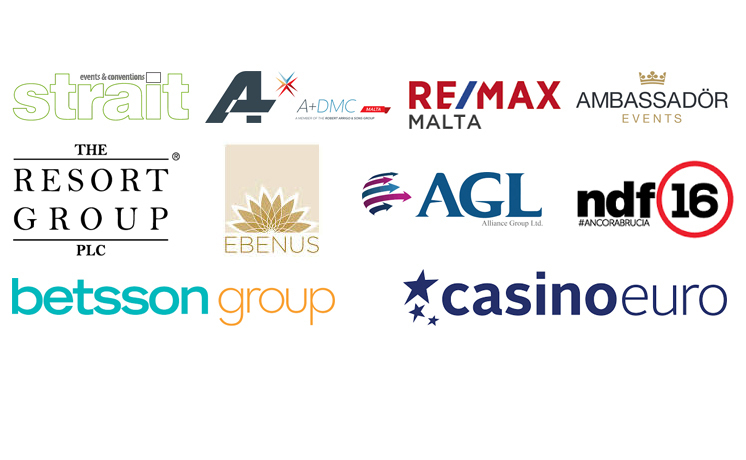 Our clients are our greatest value. We are proud that they recommend us to their friends, relatives and acquaintances. We, in turn, are doing our utmost to make their experience a positive and a memorable one. 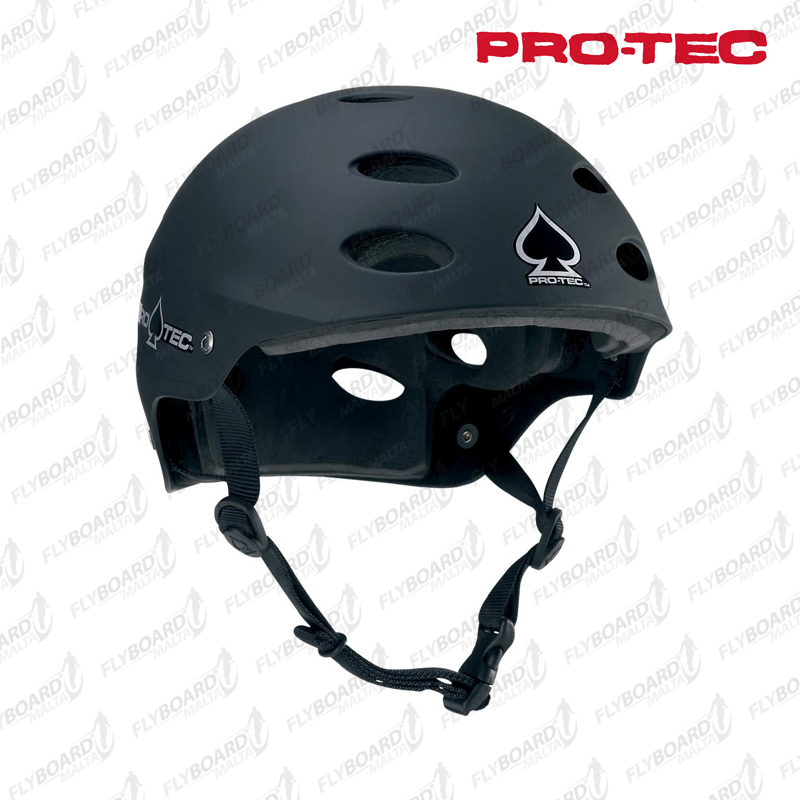 We strive to provide everything necessary to make you feel confident and safe. During the work the company has received many awards, such as: Tripadvisor Certificate of Excellence in 2015/2016, Il Palio di Taranto, The Solidarity for Charity by the President of Malta and by Fondazione Insieme Per in Monteverde - Italy, 3rd ranking in the World and 3rd placing in the European Championship 2016. This year we celebrate our 5th year in operation. 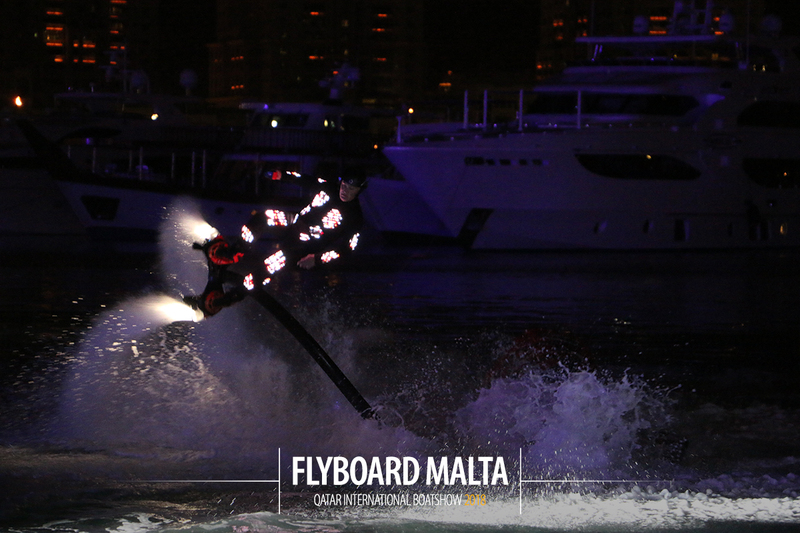 During this time we have developed many experiences, created dozens of unique training programs, entertained many guests in unique shows and are not resting on our laurels. 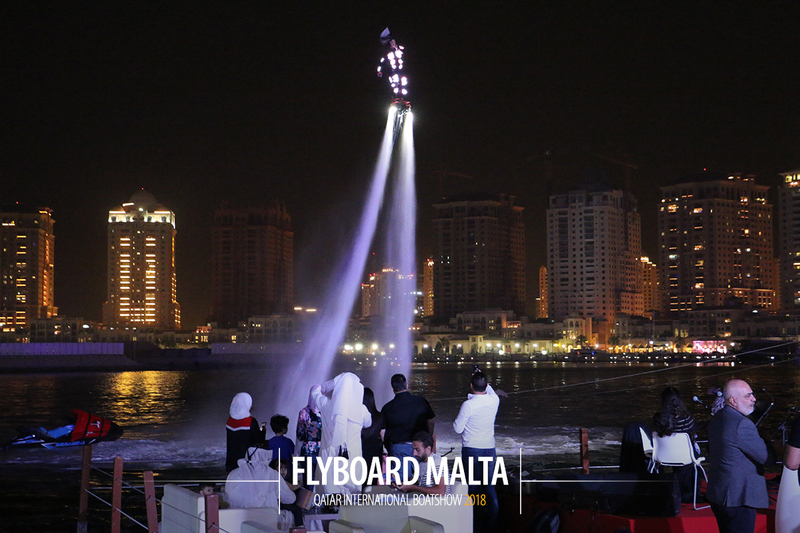 We have earned the trust of hundreds of tourists, locals and pro riders who have flyboarded and trained with us. 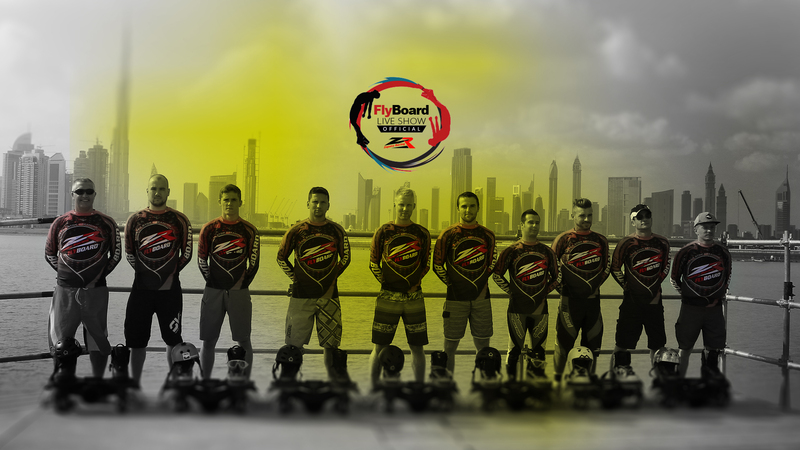 The drive and passion for the sports makes them excel in teaching beginners and advanced flyers to learn and improve their level. 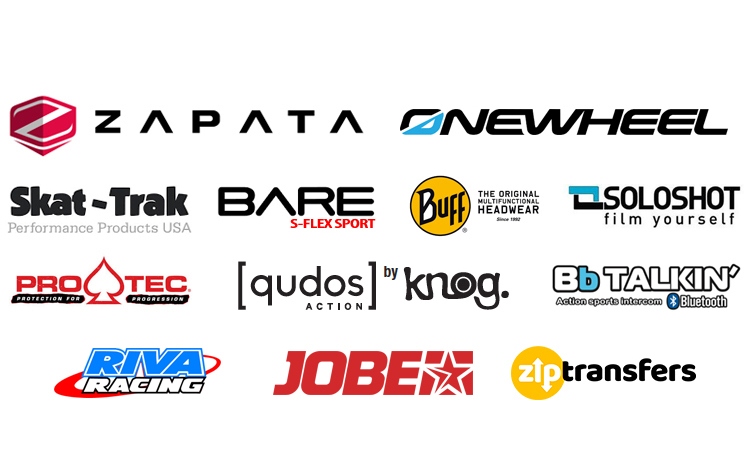 Being certified by Franky Zapata himself both are officially authorized by Zapata Racing to conduct instructor courses. 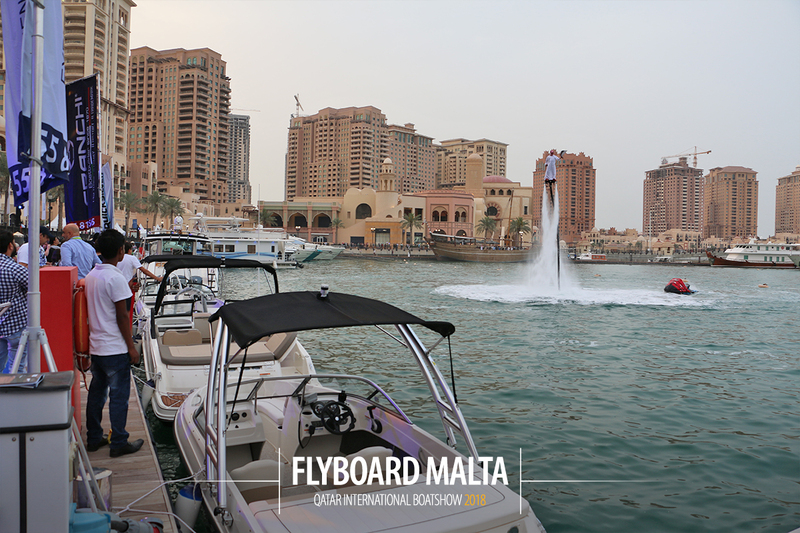 The Certification can be presented to any authority worldwide as part of the requirement to open a water sport centre. 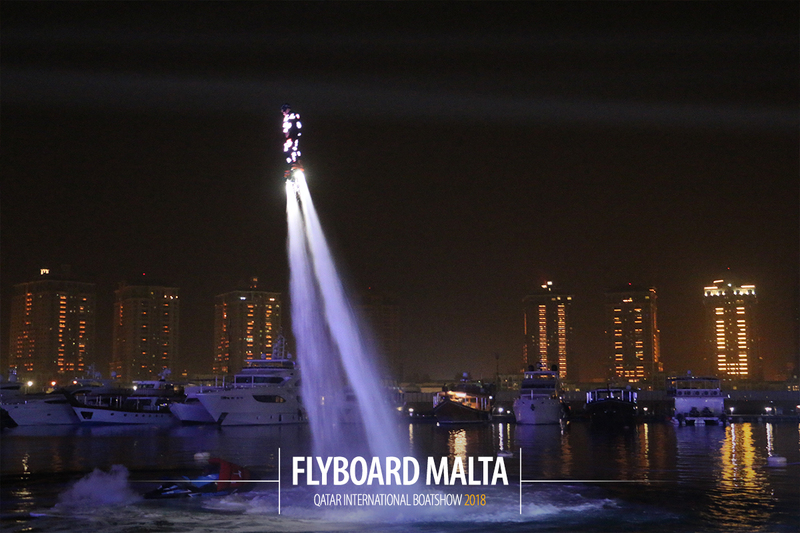 Leonardo Da Vinci once said "For once you have tasted flight you will walk the earth with your eyes turned skywards, for there you have been and there you will long to return". Try it and you’ll become addicted to it. 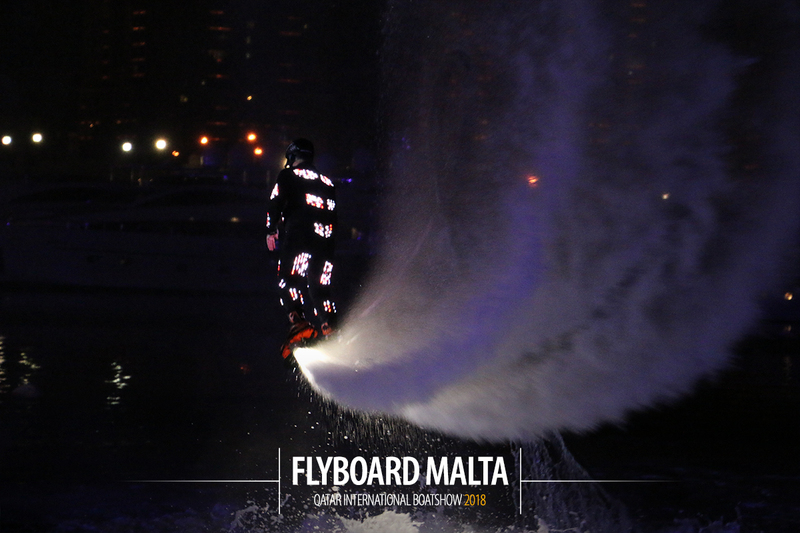 Flyboard Malta Ltd is the Official and Exclusive distributor of Zapata Racing products for Malta. 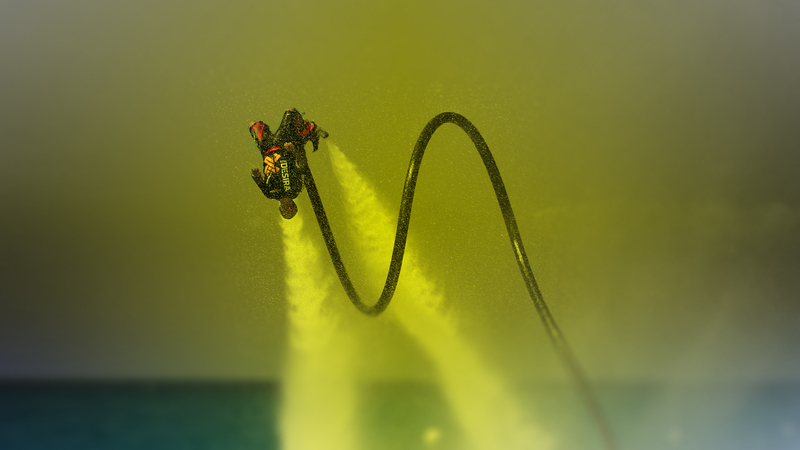 We stock all the latest equipment and all the parts from the very first models. 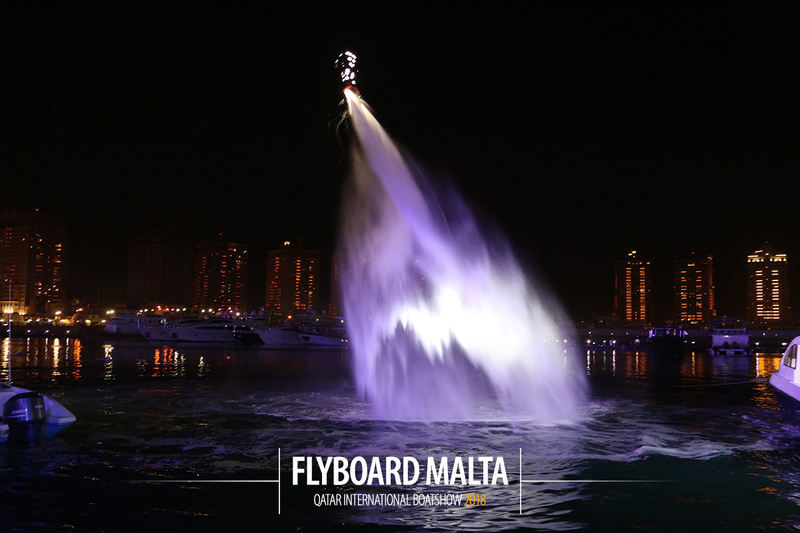 The range includes, Flyboard®, Hoverboard by ZR and Jetpack by ZR. 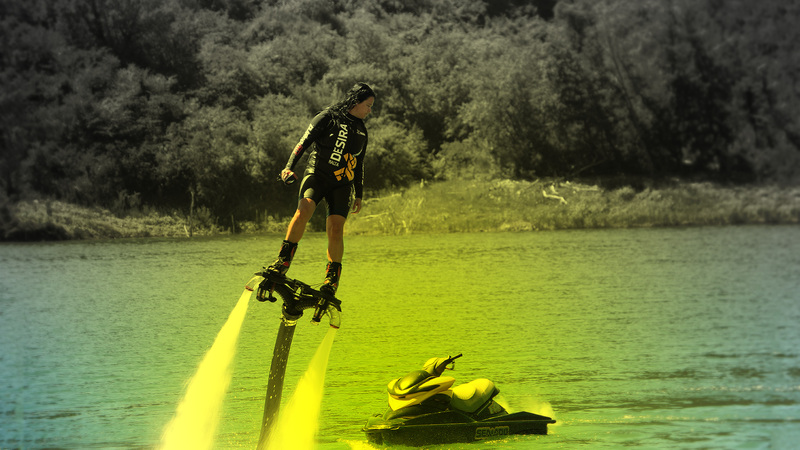 Looking for something different for your next event. 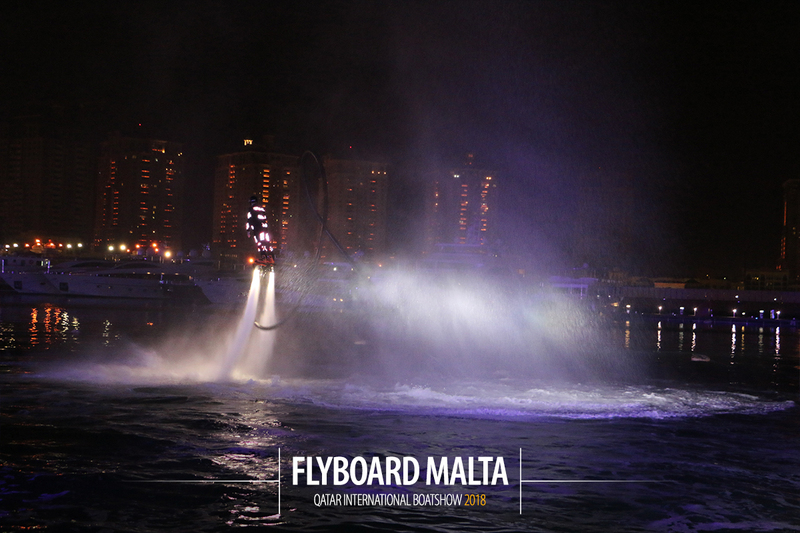 Flyboard Malta is part of the exclusive official Flyboard® show team by Zapata Racing. 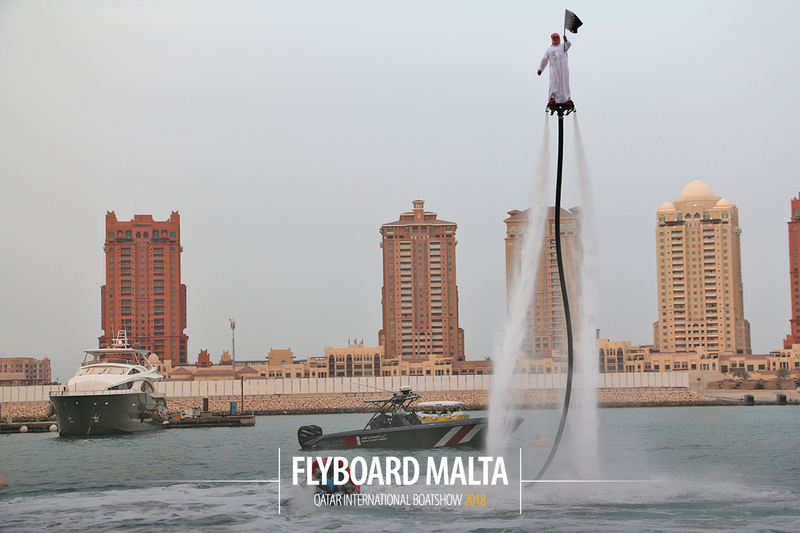 We can make your event an unforgettable experience. 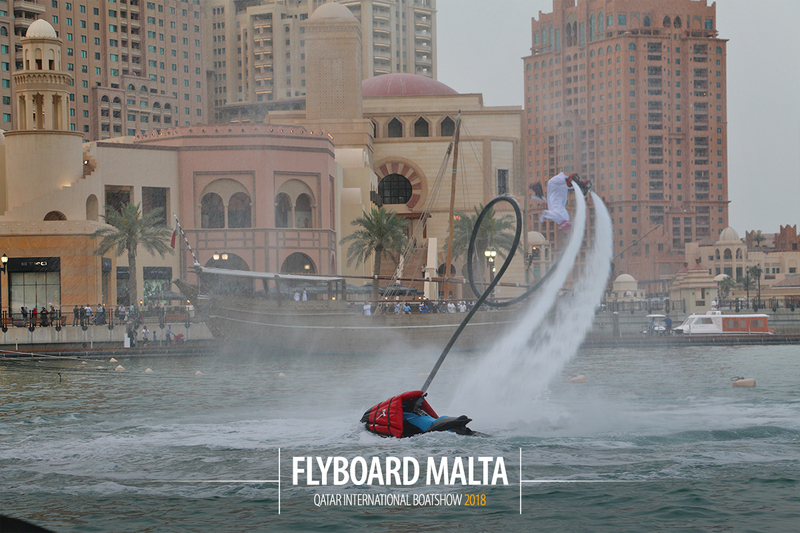 Whether it's open sea, lake or pool we have you covered, World Wide. 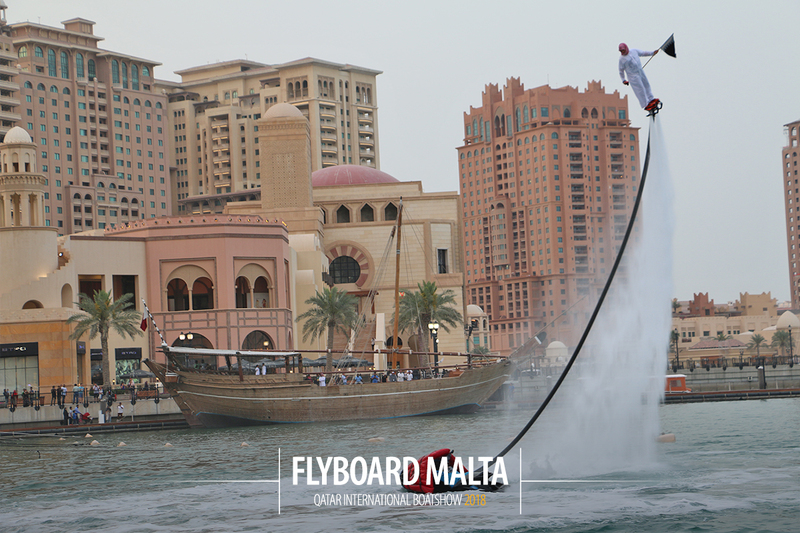 Have you ever dreamed of flying! 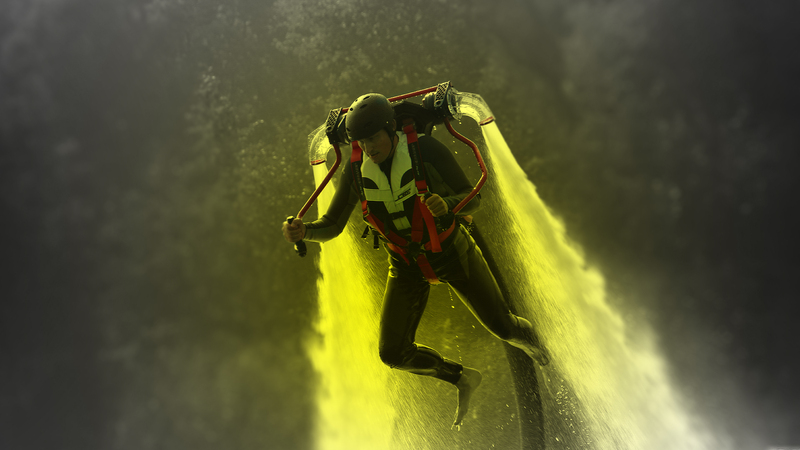 Now is your chance to try. 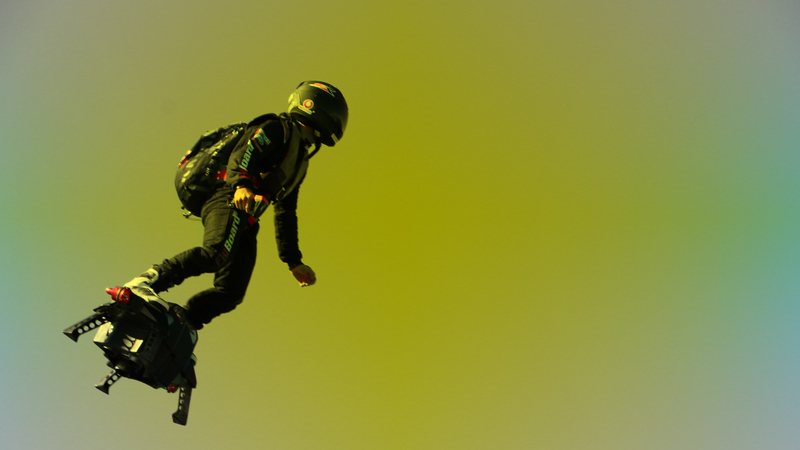 Flying is guaranteed and safe at all times. It’s very easy to master and the control principals are very similar to simply walking. 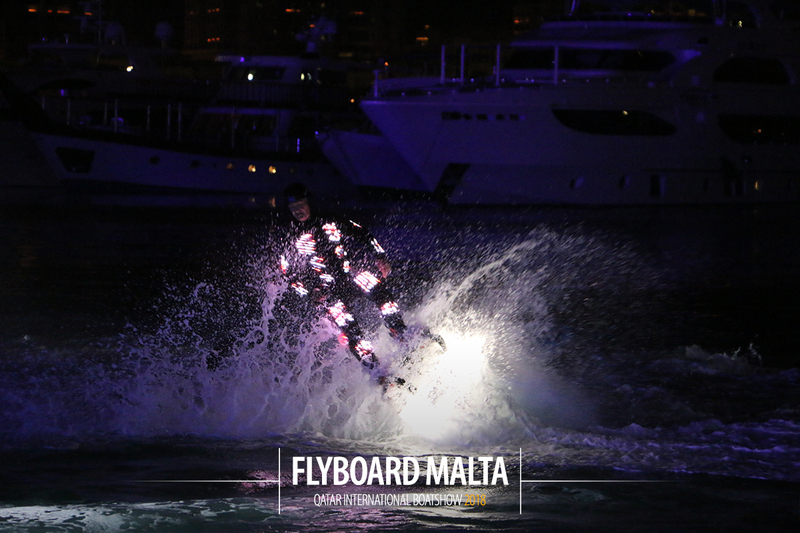 Thus, with a help from our instructors you will be able to take off and fly in no time. 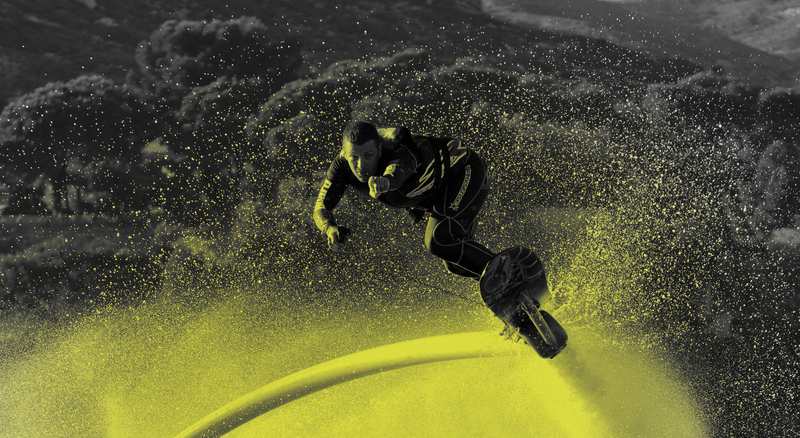 Our center offers advanced training to Professional Athletes and Instructor certification. The courses are specific to individual requirements whilst the Instructor course covers all aspects of your business requirements.